Travel simply and enjoy an easy stop on the road at the 100 percent smoke-free and pet-friendly Econo Lodge Lakeside hotel in Marquette, MI. 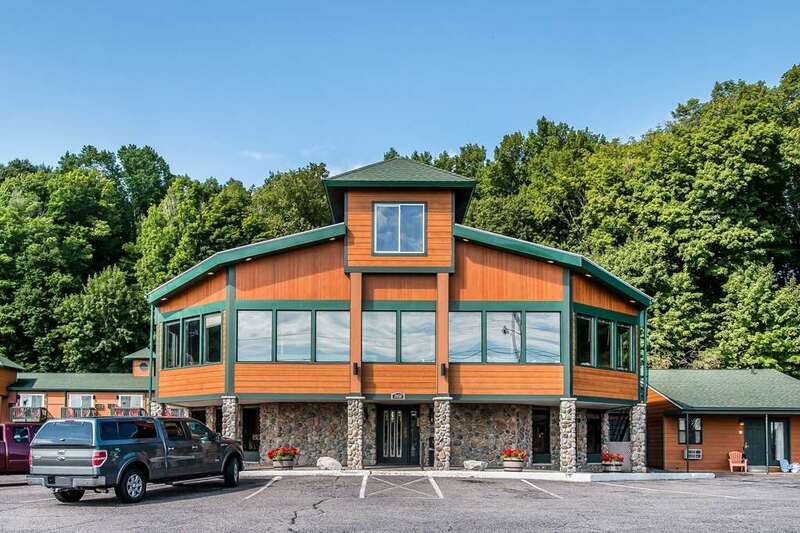 We give our valued guests easy access to such nearby points of interest as Lake Superior, Northern Michigan University, Superior Dome, Ojibwa Casino, Sawyer International Airport and Marquette Mountain. Amenities include free WiFi, free ample parking, free Easy Starts continental breakfast, free coffee, beach nearby, picnic area, fax services and a computer with Internet. Relax in your cozy guest room, which features a refrigerator, microwave and coffee maker. Also, earn rewards including free nights and gift cards with our Choice Privileges Rewards program. USD10/pet/night.